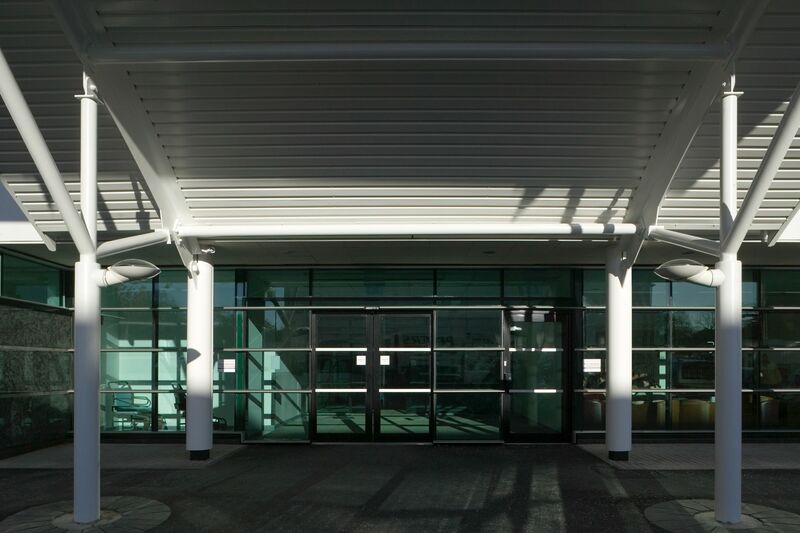 Space Architects has worked with this Trust for the past 20 years, providing many services including enabling, links and decanting works, listed building interfaces and multi storey car parking across several of the city’s major hospitals. The PFI has seen a total reconfiguration of the city’s major healthcare facilities, with movement of key services from the 1906 Royal Victoria Infirmary to Newcastle General Hospital and the Freeman Hospital. 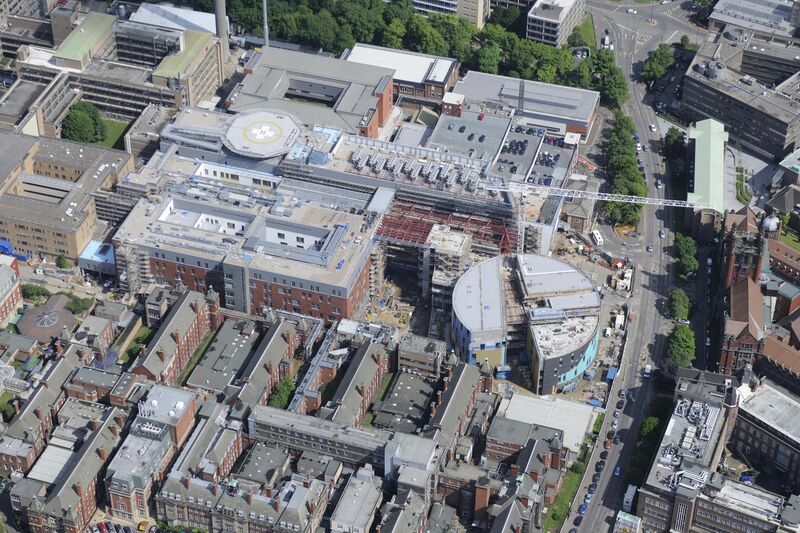 Our team’s knowledge and expertise has had a marked impact on this £300m project, ensuring that a world class cancer centre and specialist children’s services could be given appropriate housing.